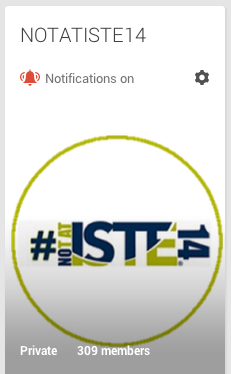 NOTATISTE14 Google+ Community - This community was created by +Jennifer Wagner and currently has 309 members. 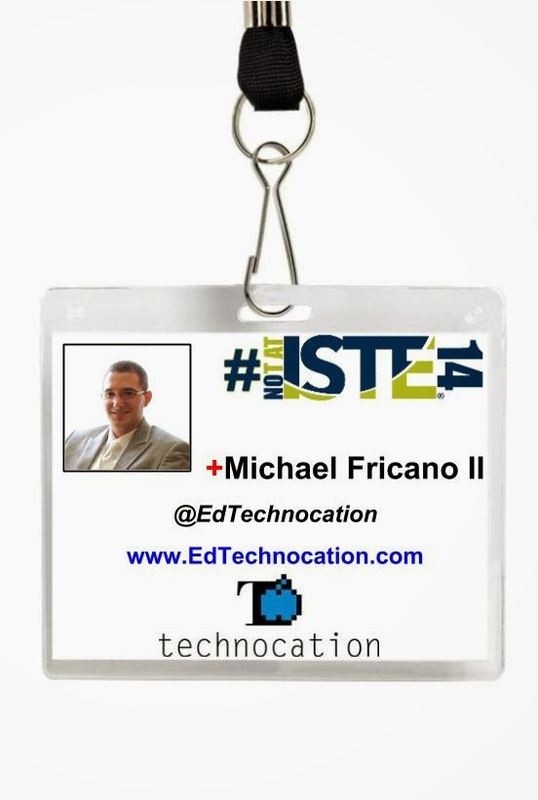 It includes so many great posts of resources gathered from ISTE, blog posts, and sharing of notes taken during sessions and keynotes. #NotAtISTE14 Participant Google Presentation - In order for the community members to get to know each other, a Google Presentation was created and participants were invited to create their own slide. There are now more than 150 slides! This was a great opportunity to meet and connect with new people, as we shared are interests and our social network connections. 81dash - This new service, created by +Carlos Fernandez, is a communication platform designed for teachers to use with students. Its a back channel chat tool with added features! Teachers can lock the chat room to a specific set of students, and students can insert files into the chat, take notes, and create tasks, as they work together. This looks to be a very promising tool for classrooms! +Jerry Swiatek created a great tutorial video for 81dash! 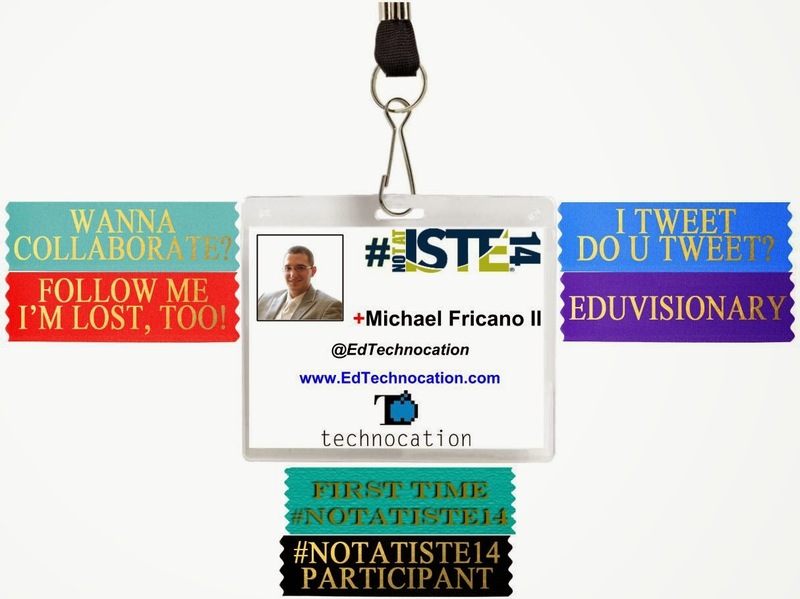 How was your ISTE 2014 experience? What have you learned these past few days? 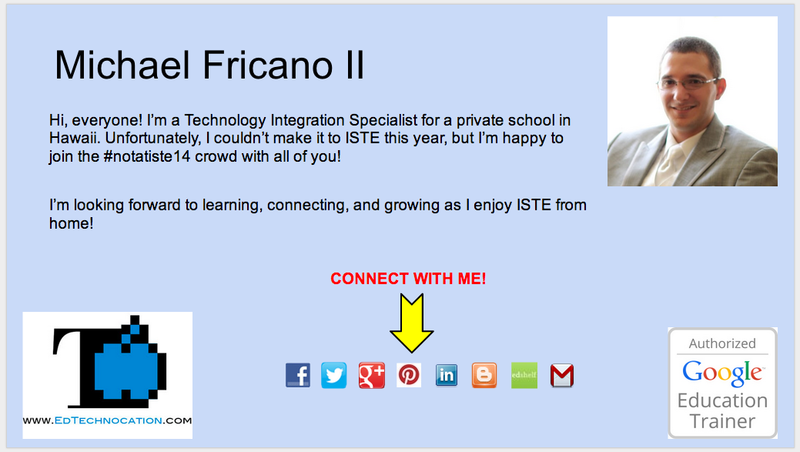 Share in the comments or on Google+!